Please provide as much information as possible and we will be delighted to get back with you shortly! Happy Dancing! 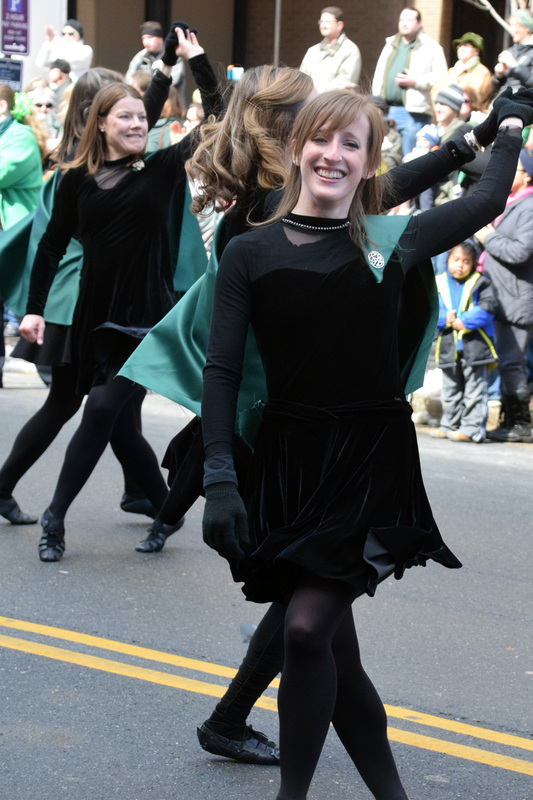 From the White House to the school house, the O'Neill James Dancers are delighted to share their Irish Heritage and love of dance with you and your event. Our talented dancers have performed at nearly every imaginable venue and event in the Washington DC Metropolitan area. If you are interested in having our dancers attend your event, want to learn more about Irish Dance and becoming a student, or any other questions, please submit your question and we will get back with you promptly!